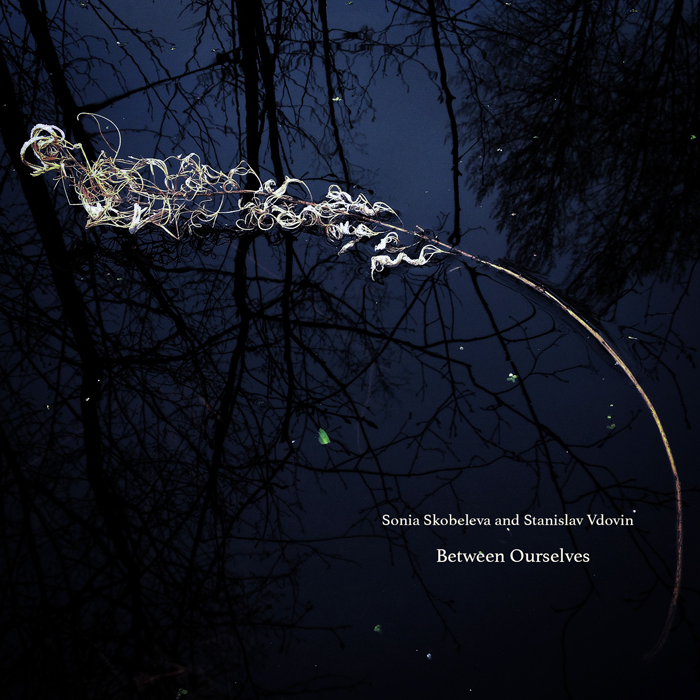 Between Ourselves is experimental in nature though its musical language is clear and accessible. Rich, but subtle arrangements that are influenced by most genres of modern music, capturing moods, moments, and places – real and imaginary. «A musical collaboration should always act to heighten possibilities. The conspiratorial intimacy of Between Ourselves (43'51") takes Sonia Skobeleva & Stanislav Vdovin to realms they may not have reached on their own. Made as a recreation for the contemplative person, this laid back album of eight epigrammatic sonic works is collectedly composed with clarity and intention. Between Ourselves offers multiple intersections mirroring the internal narrative – where ideas, memories and emotions connect in myriad combinations. This duo's impeccable tone, touch and technique results in intelligent, adventurous music – all the while churning out an engaging slow-jam groove. Chiming guitar notes impart color and atmosphere, and hang in reverberation – their sonic character greatly enhanced. While electric piano notes swirl above tumbling grooves and emphatic chords, floating voices and electronic textures arise and cool the heated electro-scheme. Letting a jazz attitude color the picture, Skobeleva & Vdovin generate rhythmic cells in step with chromatic progressions, as tracks congeal in cresting consonant pulse. Subdued attacks, swelling overtones and ample reverb all add to the thick atmosphere, as a restrained propulsion of beats move in simple additive elaboration. Each composition has its own unique rhythmic momentum, but the most emotionally expressive passages outline a fragile melody, and a brace of flowing innocence. 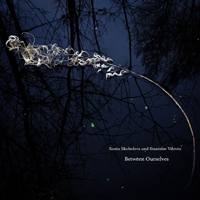 In 2016 Irish label Psychonavigation Records released an album Between Ourselves by Sonia Skobeleva & Stanislav Vdovin.